Your online source for country music. Check out weekly updates of new artists, songs, events, interviews, and insider information. CMJ’s Patrice Whiffen had a chance to catch up with singer/songwriter, Jiggley Jones! Check out the exclusive interview, here! 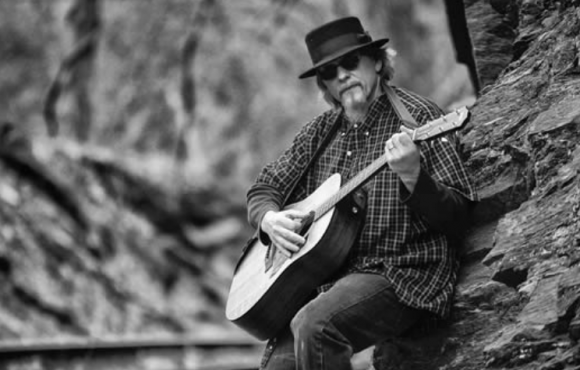 This entry was posted in Interviews and tagged country music, interview, jiggley jones, no spring chicken, patrice whiffen by countrymusicjunkies. Bookmark the permalink. Receive CountryMusicJunkies Updates via Email! The songs. The bands.The concerts.